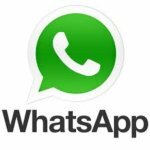 All you using whats app messenger so sometimes people block you so i am back with a trick that How To Unblock Yourself From Whats app. 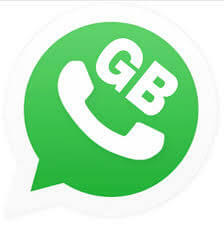 you all want mostly whats app messenger tricks so i am back with a trick to unblock your self from whats app if your friend blocked you. 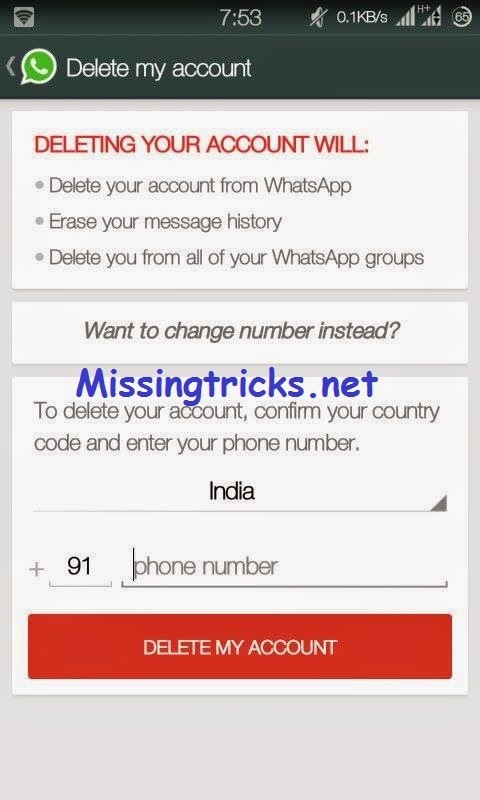 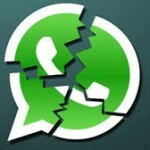 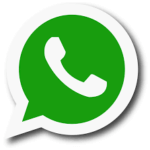 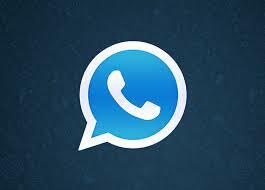 For unblock your self from your friends whats app account follow my easy steps.